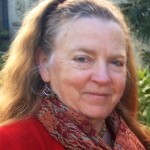 Karen Mead has lived in Santa Barbara for most of the time since the early 1970s where she has participated in a number of professional and community activities.. Her longest-standing affiliation has been with Jang’s Karate Center. In 1994 she received her PhD from UCSB and taught Latin American and Women’s History at Washington University in St. Louis and Loyola Marymount University before returning to Santa Barbara. Since 2001 she has worked for the University of California’s Education Abroad Progam, an organization that sends UC students from all ten campuses to universities in over 40 countries. 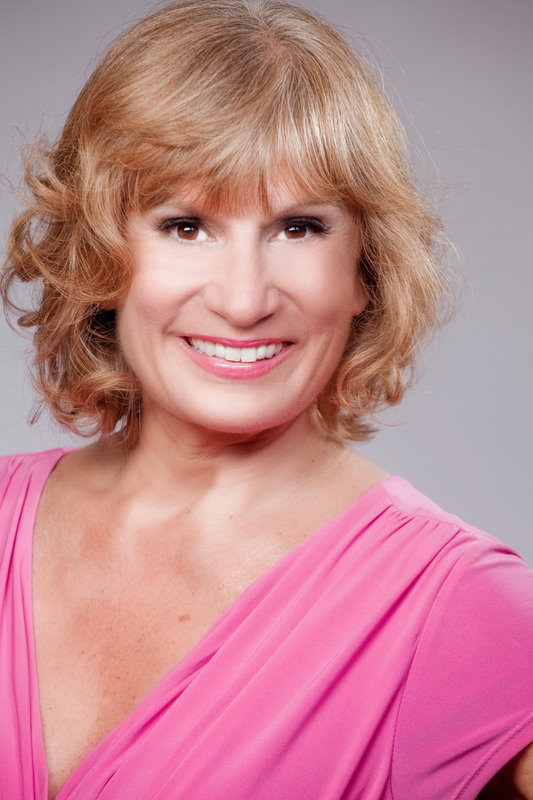 She is Director of programs in Spain and Latin America, and travels frequently to those countries. 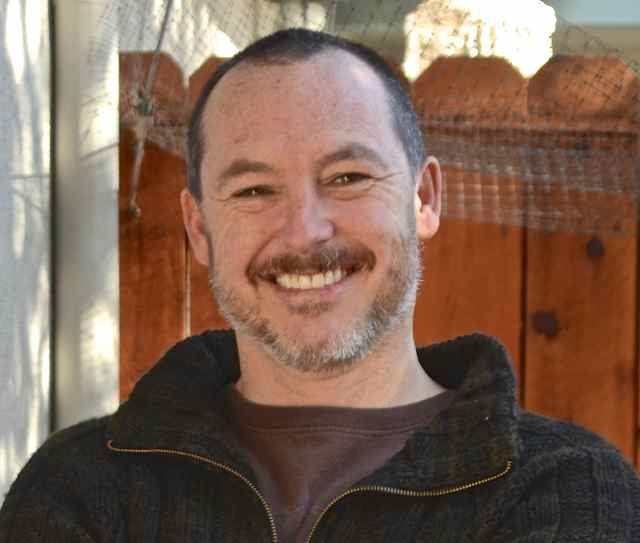 Craig S. Bassin brings an extensive career in emerging technology software companies, as well as a serial entrepreneurial spirit to EasyAsk. Craig choreographed the acquisition of EasyAsk in 2009, taking the company private and re-launched the worlds most flexible Natural Language ecommerce solution as a cloud offering, guiding the company as CEO. 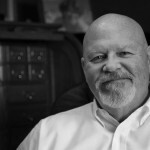 Previously, Craig became Founder & CEO at B2Systems in 1995, driving a leveraged buyout of a $30 million acquisition, taking the company private, resulting in a technology acquisition by Novell Corporation and generating a 20X return on investment. In 2003 he orchestrated the acquisition of Callixa, the world’s fastest data integration technology, culminating in a company sale to SAP Corporation in 2005. Craig was VP & Partner for many years at GenevaGroup International, a boutique retained search firm, helping to build the management teams for some of the world’s most successful software companies such as Oracle Corporation, Siebel Systems, Business Objects, Forte Software, Ingres Corporation, GoldenGate Software, Interleaf, Gupta Corporation, Callwave, Gomez and many others. 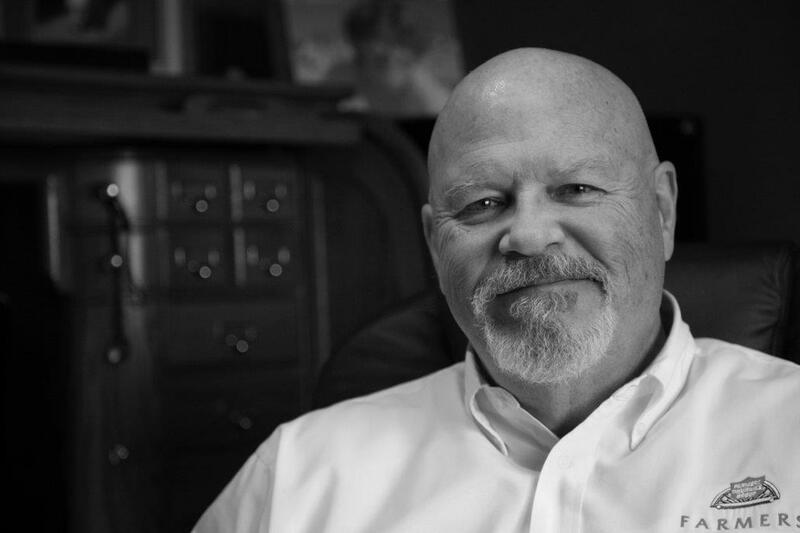 Directly prior to joining GGI, Craig was the first Director of National Accounts at Oracle Corporation, as well as the top sales manager at Ingres Corporation. His technical foundation is built upon a Computer Science major at Michigan State University, 1975. Peter Lyman is the founder of the Peter Lyman Insurance Agency. With decades of experience in the insurance industry, he is licensed in the areas of property and casualty, commercial, business, life, health, disability and annuities. His boutique agency was founded with an emphasis on individual service to each and every client and prospect. Peter is recognized in insurance marketing for his depth of industry knowledge, and has been a frequent featured speaker on insurance marketing and benefit communications technologies, including international worksite insurance marketing and enrollment, at various industry trade association meetings. Peter attended Gettysburg College and the University of Colorado and served in the U.S. Air Force during the Vietnam War. 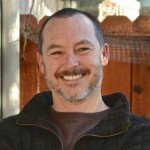 Currently, Peter serves as an active member in both the Santa Barbara and Goleta Chambers of Commerce. He is also a long-standing member of the Benefits Marketing Association, the first exclusively global e-commerce focused insurance trade assoication, as well as an active member of NAIFA and NAHU since 1985 and the Santa Barbara Association of Life and Health Underwriters. 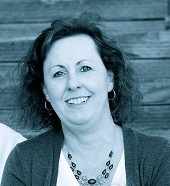 Teri has over 28 years teaching and empowering women, teens, children and families through her Self Defense Programs. She is a 6th degree Black Belt (Master Instructor) in the Korean Marial Art of Soo Bahk Do Moo Duk Kwan where she has been a practitioner for 31 years. With her martial art background and her life’s experiences, she is able to tap into her abilities to maximize power, while project confidence with a “Peaceful Warrior” presence. Building on the abilities and strengths of the women, teens and children to help them feel more empowered to live life more fully without the confines of fear or feelings of helplessness. 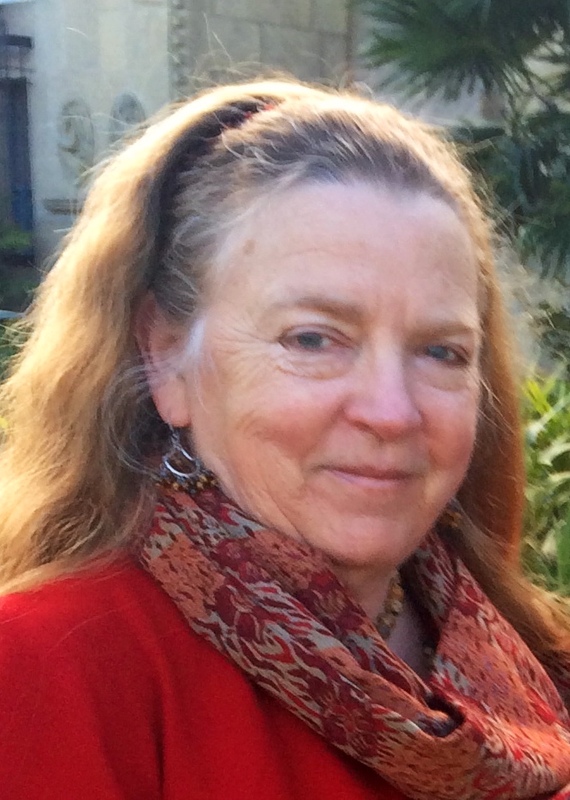 Maryann Spradley has lived in Santa Barbara since graduating from Westmont College in 1986. Other than a few years spent in San Luis Obispo for the MBA Program at Cal Poly, she has enjoyed the climate and people of this community. Her work career includes banking, commercial lines insurance and software design and development until she made the commitment in 2000 to stay home with her children. Now that she has more time of her own, she is working with the Santa Barbara Chapter of NAWBO and beginning to pursue her passion for helping Senior Citizens and others with individual challenges. She is very excited to see all the positive results that Coastal Self Defense Academy will accomplish. Melanie started training in self-defense with Teri Coffee-McDufffie five years ago, and was hooked! She is pleased and honored to assist CSDA in bringing empowerment to at-risk members of the community. Seeing the focus and determination of spirit from 90-somethings at a local assisted living home has been truly transformative. Melanie lives and works in Santa Barbara, and also volunteers for Girls Inc. of Greater Santa Barbara, as she is passionate about empowering girls to feel strong in body and mind. Heather was born in raised in Santa Barbara. She grew up competing in Track and Field and gymnastics. From a very early age she dedicated her time to competition and to this day she still races. Heather had a fascination of the human body and how the brain and body work together. 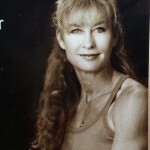 In 1994 she got a degree in Exercise Physiology and Nutrition. 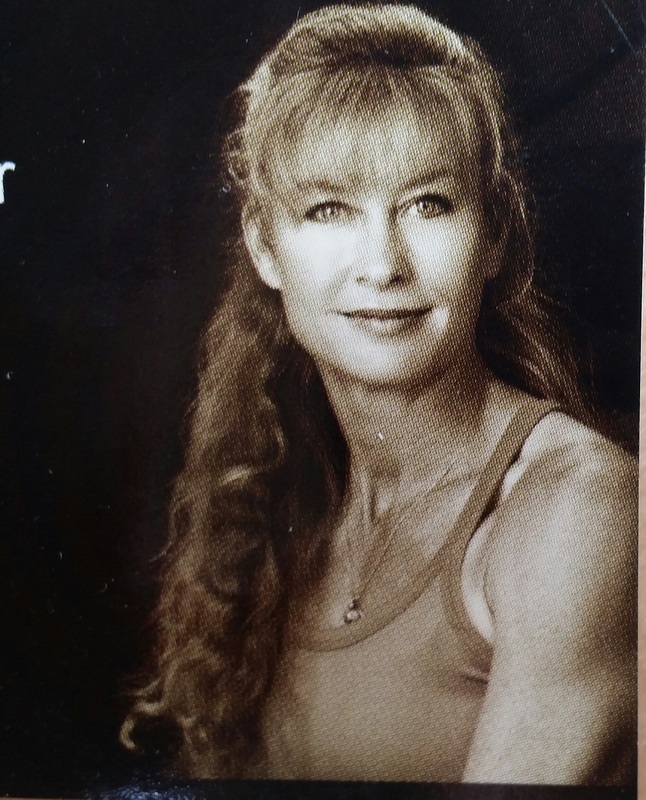 She also has received various certifications through the American College of Sports Medicine, American Counsel on Exercise, and the International Sports Science Association, just to name a few. In 1999 Heather went back to school to become a firefighter and an Emergency Medical Technician. She became a full time firefighter, first as a Hot Shot with the US Forest Service, then as a prestigious Los Angeles firefighter. In 2005, Heather sustained a life changing, career-ending spinal injury when a 200 pound ladder fell on top of her head. She spent 2 years in structured rehab and gained an even greater understanding about the healing process of the body and mind. Heather is passionate about getting people to get their bodies moving and showing them ways to look at exercise and food differently. Her mission is to ignite change and promote health and fitness.